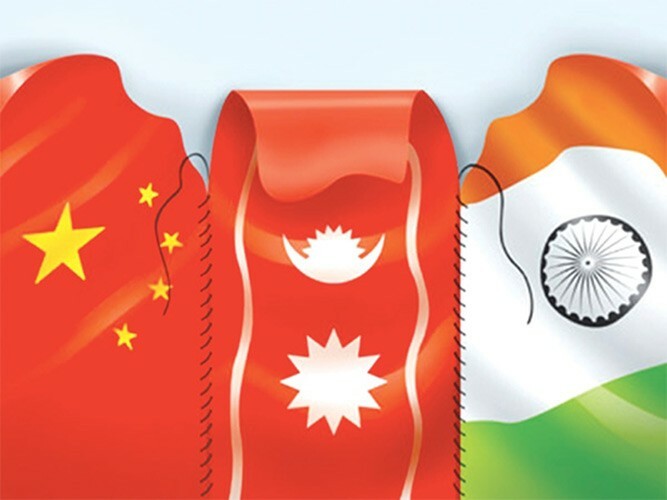 A new taskforce formed to review Nepal’s foreign policy and provide suggestions for revising it in the changed global, regional and domestic contexts started its work on Friday. The Cabinet formed the panel on April 12, giving it four months to draft a new foreign policy by identifying its elements in the changed context and devising a neighbourhood policy for the country to adopt in the long, short and medium terms. The panel will also look into Nepal’s bilateral, sub-regional and multilateral foreign policies. It will suggest ways to make development diplomacy effective on the basis of the country’s experiences and new requirements. The panel will recommend measures to empower the Foreign Ministry and the Nepali missions abroad in order to make international relations and diplomacy effective. According to its terms of reference, the panel will seek national consensus on foreign policy among the stakeholders, mainly the political parties. The panel is also mandated to provide country-specific suggestions on the economic, strategic and defence matters in view of the diplomatic, cultural and people-to-people relations with the neighbouring countries. The foreign minister leads the panel with the foreign secretary acting as the member-secretary. The first meeting of the taskforce on Friday decided to form four sub-groups--political, security, economic and institutional strengthening. According to the announcement, foreign policy adviser to Prime Minister Pushpa Kamal Dahal Rishi Raj Adhikari, peace and security expert Bidhyadhar Mallik, former ambassador and economist Shanker Sharma, trade and economy expert Posh Raj Pandey, planner and labour expert Ganesh Man Gurung, ex-foreign secretary and Nepal’s ambassador to United Nations Madhuraman Acharya, former Nepali ambassador to UN Shambhu Ram Simkhada, and foreign and security expert Sridhar Khatri are the members. Former Nepal Army Gen Pawan Bahadur Pandey and security expert Dipak Prakash Bhatta and former law secretary Mohan Banjade are also in the team while Nischal Nath Pandey has been inducted as a foreign policy expert. Deputy Director at the Institute of Foreign Affairs Indra Adhikari and President of Nepal Council of World Affairs Rajendra Shrestha represent the two institutions in the team.